Dr. David Morgan is co-director of the Goualougo Triangle Ape Project, a research program to monitor and document great ape health and behavior and examine ape population dynamics within the changing conservation landscape of the Congo Basin. He is also a Research Fellow with the Lester E.
Ken Muithya Mutinda works with the Mutinda Wildlife Education Center in Kenya, which is funded in large part by the Rotary Club of Troy, Ohio. 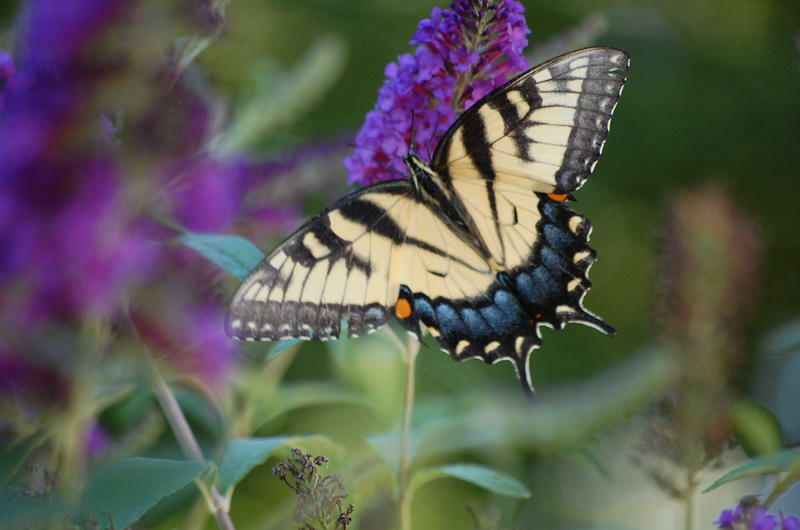 The center provides educational programs for youth and visitors about wildlife and nature conservation. Ken Muithya discussed his work with the Cincinnati Zoo’s Thane Maynard. 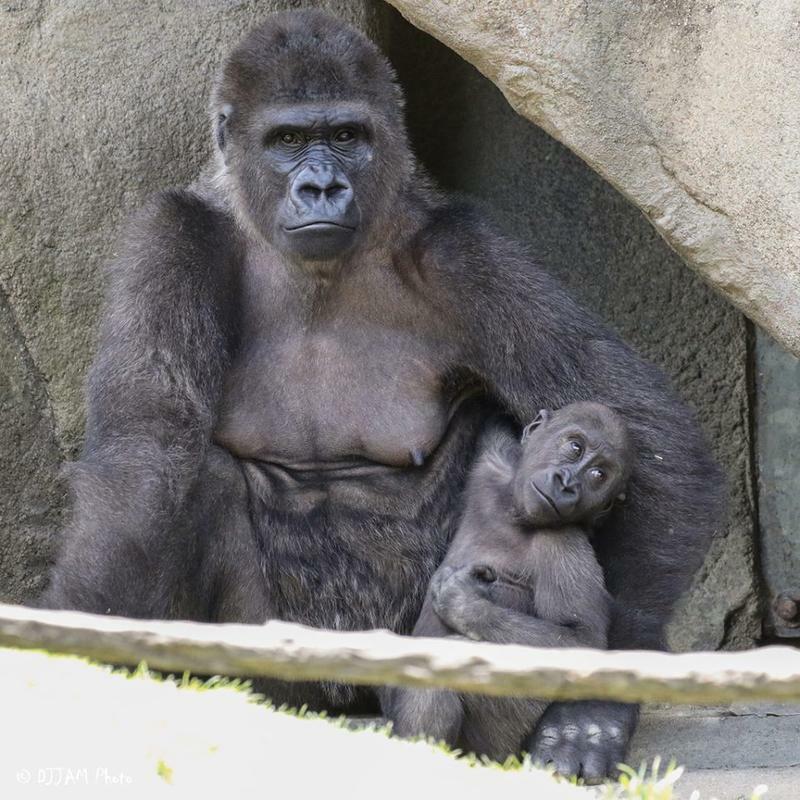 A 16-year-old gorilla at the Cincinnati Zoo has died. 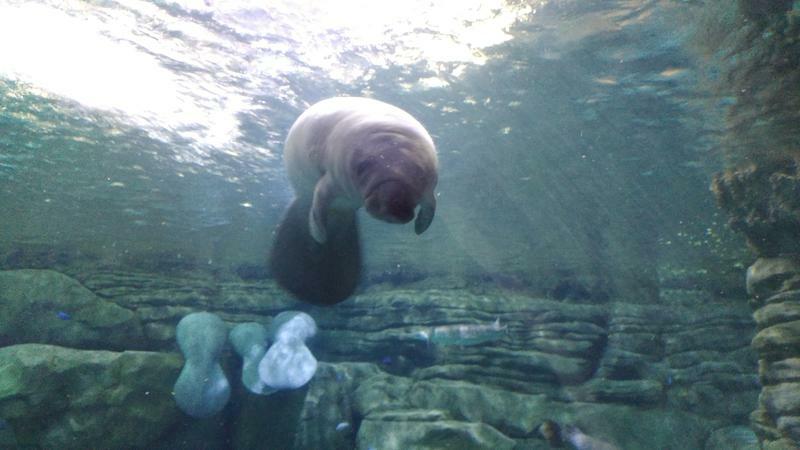 On Facebook, the zoo reported Anju died from heart failure Wednesday. 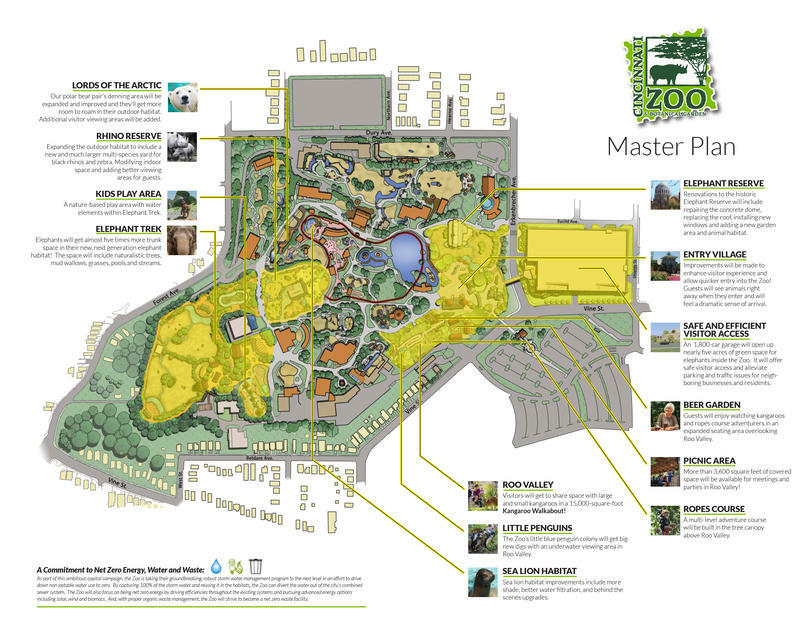 The Cincinnati Zoo should not ask for an increased property tax levy. 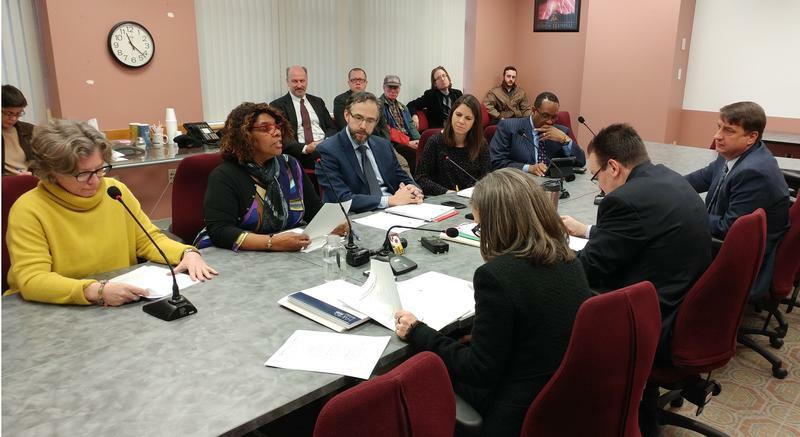 That's the recommendation of a Hamilton County Tax Levy Review subcommittee. 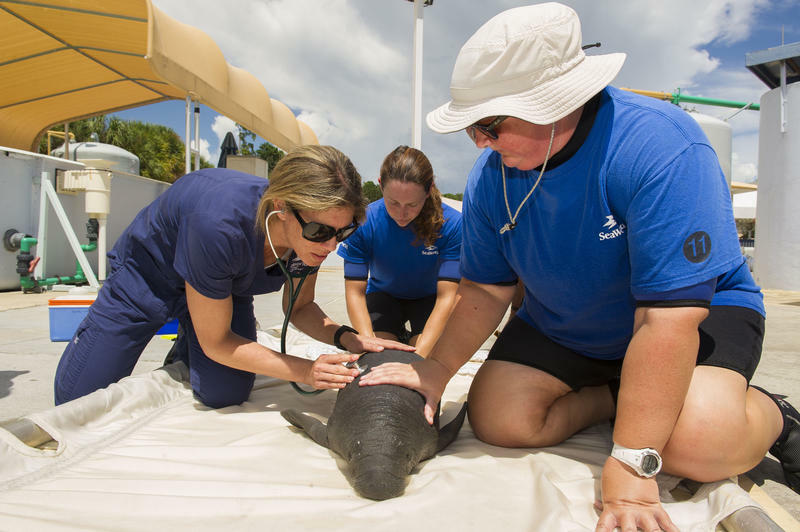 Chairwoman Jenny O'Donnell says while the zoo is an important part of the community, it isn't a life-sustaining priority. 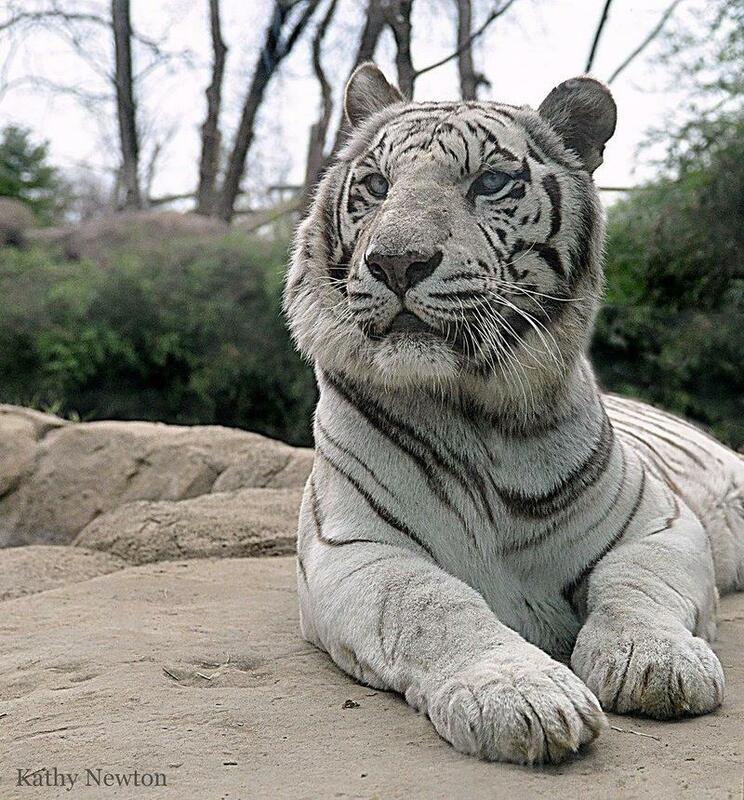 The oldest white tiger in any accredited North American zoo has died at the Cincinnati Zoo. Twenty two year old Akere lost his battle with oral cancer Thursday. 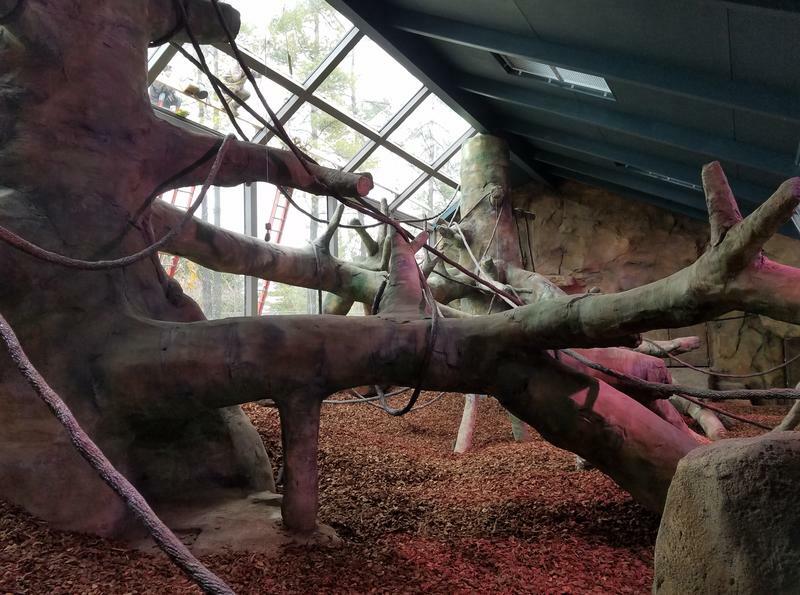 Gorillas at the Cincinnati Zoo will begin exploring their new indoor habitat in the next few days. The $12 million facility took two years to build and features 4,350 square feet of living space with 50 linear feet of viewing glass. 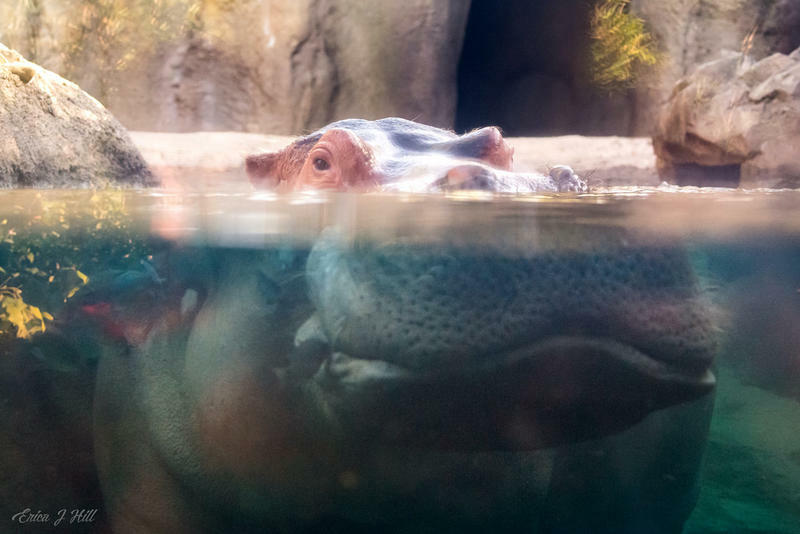 The death of Henry the Hippo at the Cincinnati Zoo hit his keepers and fans of the zoo pretty hard this week. 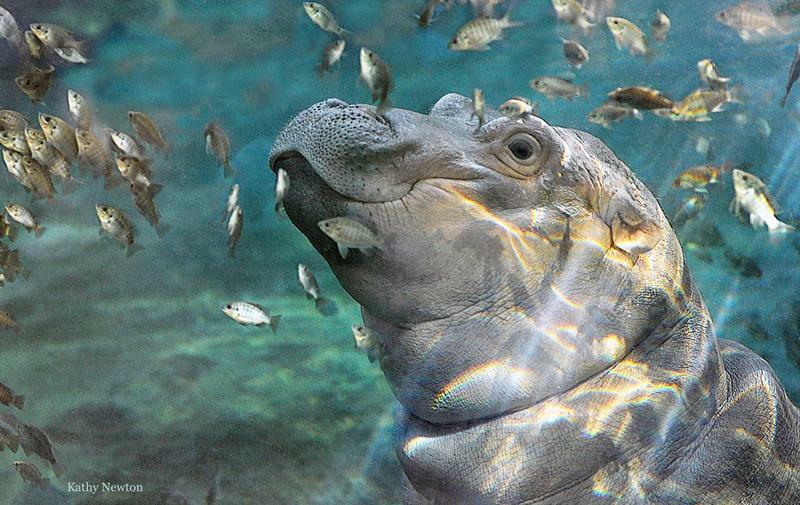 Zoo Director Thane Maynard says the 36-year-old Nile hippopotamus may be gone but he won't be forgotten. 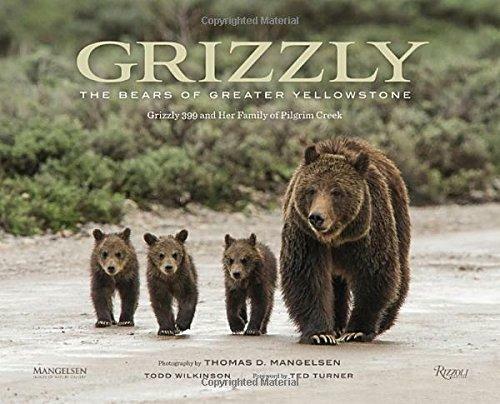 The Team Behind The Photo Book "Grizzly: The Bears Of Greater Yellowstone"
The Yellowstone population of grizzly bears was designated as an endangered species in 1975, but this June, the Department of the Interior announced the bears would be removed from the Endangered Species List. 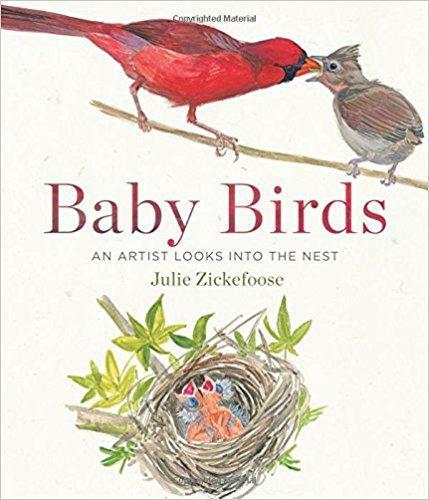 For 13 years, writer and artist Julie Zickefoose has been drawing, painting and writing about wild birds from her 80 acre sanctuary in Appalachian Ohio. 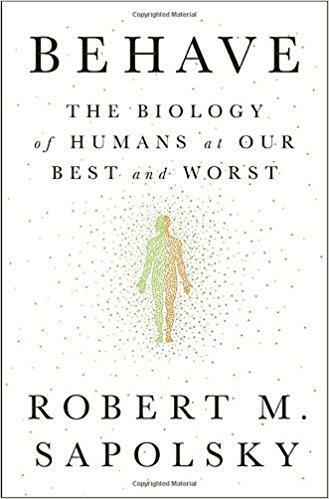 In his latest book, "Behave: The Biology of Humans at Our Best and Worst," Robert Morris Sapolsky explores why we do the things we do. The neuro-endocrinologist is currently a professor of biology, neurology and neurological sciences at Stanford. 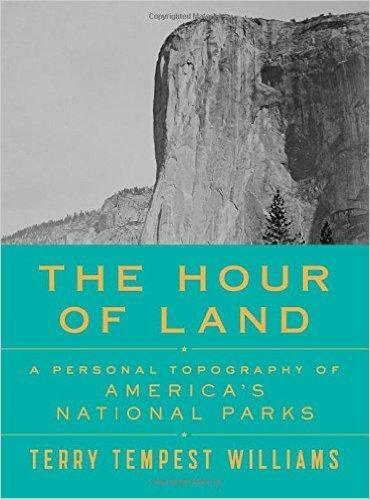 Terry Tempest Williams is an American author, naturalist, and conservationist. With more than a dozen books published, Williams has been called "a citizen writer," who speaks, and speaks out, eloquently on behalf of an ethical stance toward life. She recently talked with Cincinnati Zoo Director Thane Maynard about her work and writing.